On July 30, MIMOS along with several other agencies has been entrusted to support Petroliam Nasional Bhd’s (Petronas) VDPx programme, a new vendor development scheme under its existing Vendor Development Programme (VDP). The programme, to be implemented in collaboration with major industry players in the country, is Petronas’ initiative to boost the capabilities of local companies in Malaysia’s oil and gas industry. 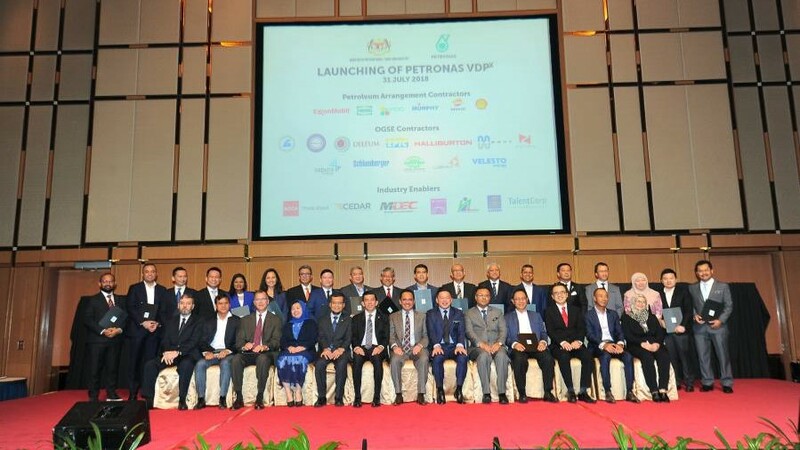 Under the new scheme, 18 organisations comprising six Petroleum Arrangement Contractors and 12 Oil and Gas Service and Equipment companies will replicate Petronas’ VDP programme, to reach out to more local vendors. The participating organisations will be supported in the areas of business development, financial management, technical and information and communication technology (ICT) by seven agencies, including MIMOS. Other agencies include SIRIM Bhd, Centre for Entrepreneur Development and Research Sdn Bhd; Malaysia Digital Economy Corporation Sdn Bhd; National Institute of Occupational Safety and Health; Talent Corporation Malaysia Bhd and Association of Chartered Certified Accountants Malaysia.